The 2015 CONNECT entries were reviewed by a panel of jurors including Steve Gibbs, Senior Manager, Hot Glass Programs, Corning Museum of Glass; Laura Murphy Doyle, National Fine Art Specialist, Chubb Personal Insurance; Monica Obniski, Demmer Curator of 20th and 21st Century Design, Milwaukee Art Museum; Duane Reed, Owner, Duane Reed Gallery, St. Louis; Ravi Ricker, Principal, Wrap Architecture; and James Yood, Professor of Art Criticism and Theory, School of the Art Institute of Chicago. Chicago hosts another SOFA expo. 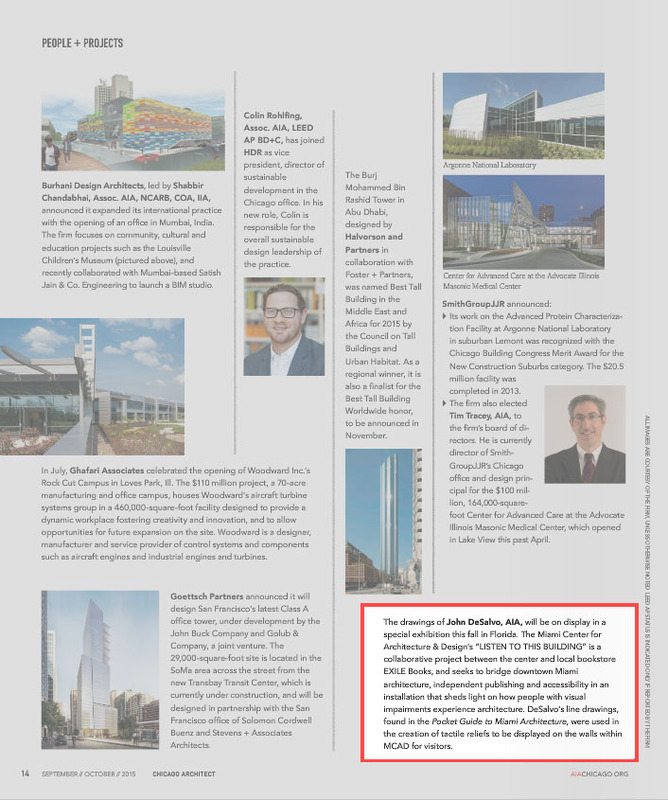 For those who don’t know, the acronym stands for Sculpture Objects, Functional Art and Design. 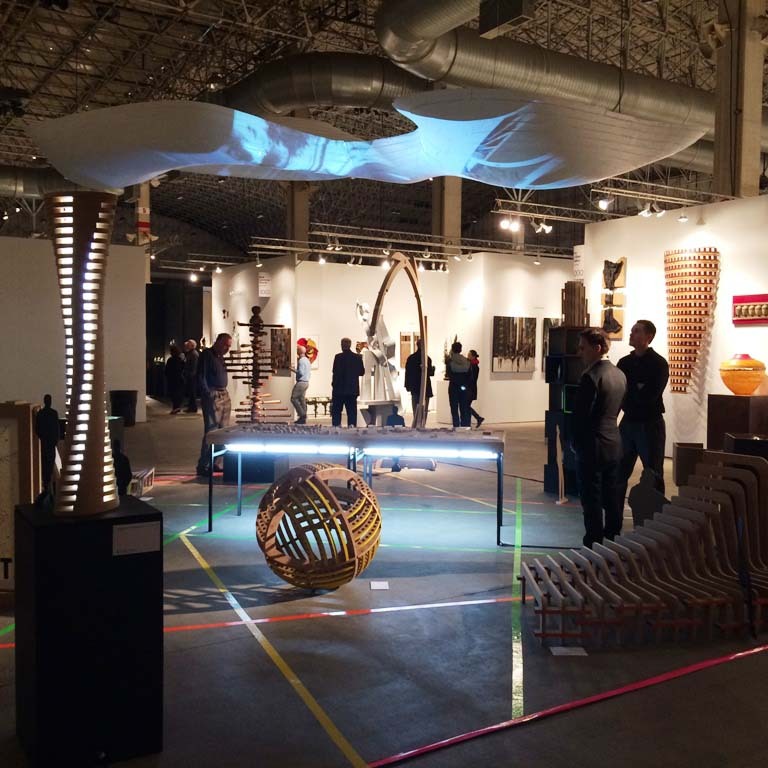 This year’s event, the 21st annual and held in the expansive Festival Hall at Navy Pier, features thousands of disparate works from hundreds of artists in the realms of glass, ceramics, wood, textiles, jewelry and more. There’s also a lecture series as well as special exhibits. 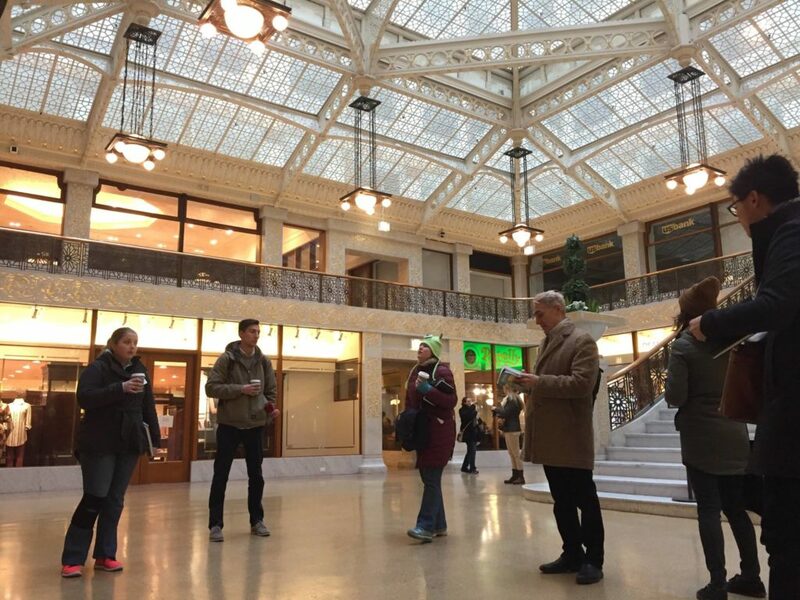 “The fair is really a venue where you can find something for everyone from around the world,” said SOFA Chicago fair director Donna Davies. 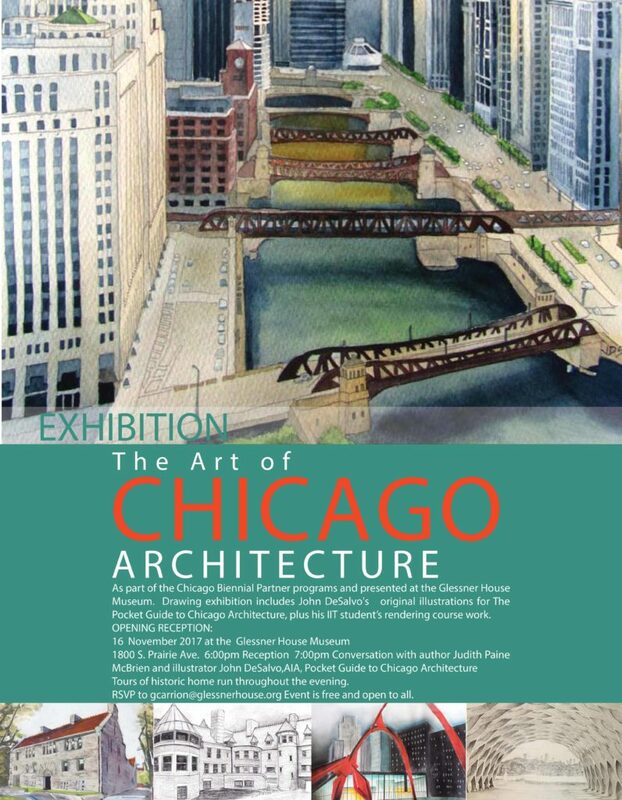 JDD exhibited at Chicago Athenaeum Opening Thursday November 12th, 2015. 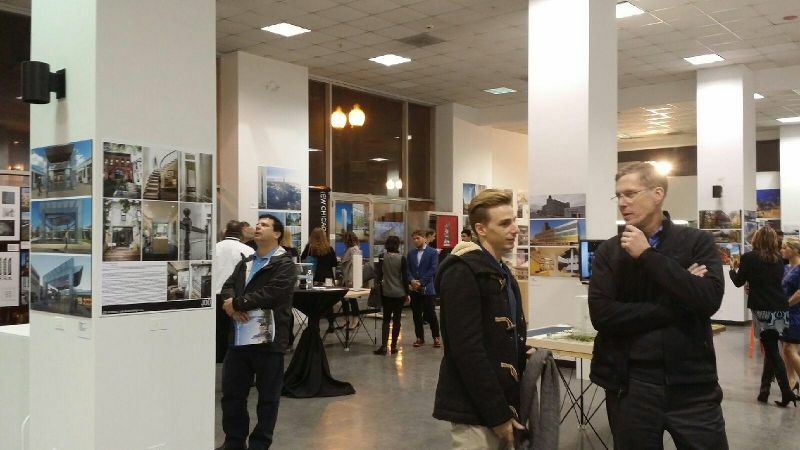 An exhibition of current Chicago Architecture opened this evening and included John DeSalvo Design’s renovation of a Louis Sullivan Row House in Old Town, Chicago. 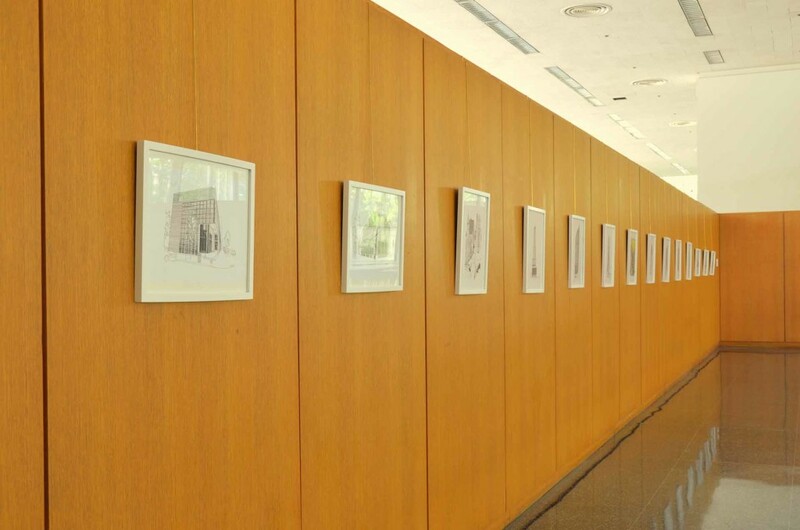 The exhibition will travel the globe after it closes its current gallery at 332 South Michigan Avenue. 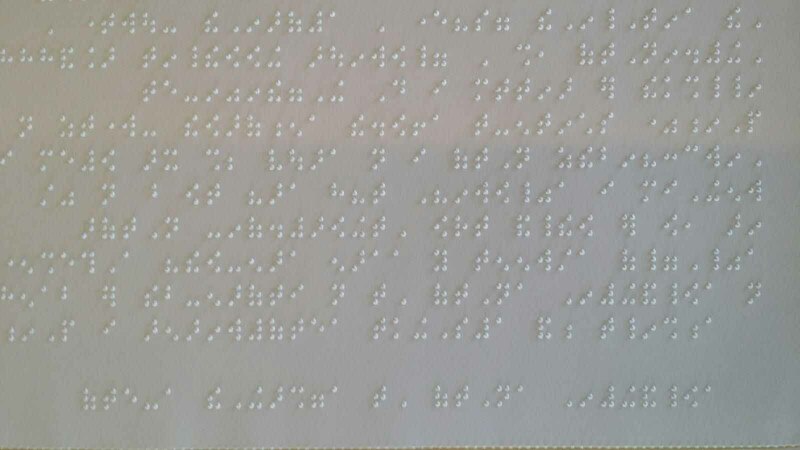 A Partnership between EXILE Books, MCAD, and Miami Lighthouse for the Blind EXILE Books is proud to announce LISTEN TO THIS BUILDING, a collaborative project between MCAD and EXILE Books, a Miami-based, pop-up artist’s bookstore. 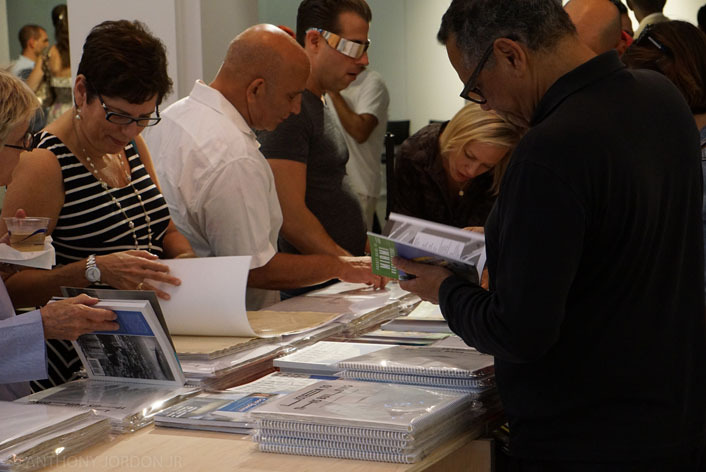 LISTEN TO THIS BUILDING is a groundbreaking program that seeks to bridge the understanding between downtown Miami architecture, independent publishing, and accessibility, specifically addressing visual impairments. 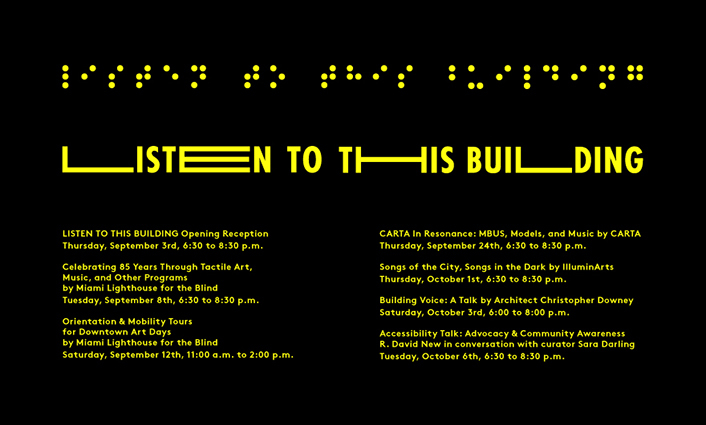 Opening September 3, 2015, the exhibition coincides with the 25th anniversary of Americans with Disabilities Act. 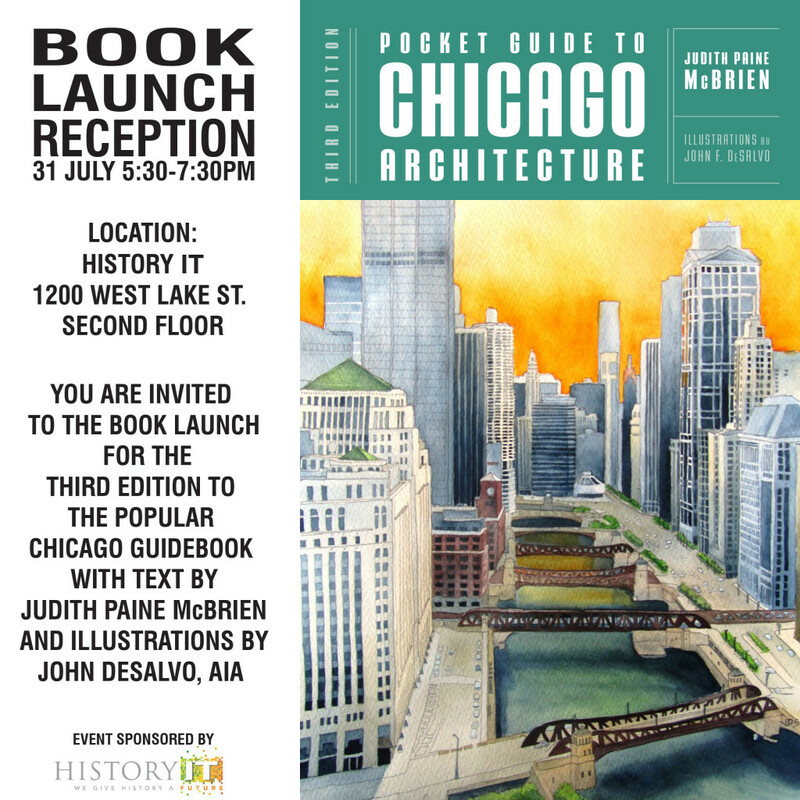 • The MCAD gallery will feature tactile relief works of selected downtown buildings with accompanying wall texts provided in braille. 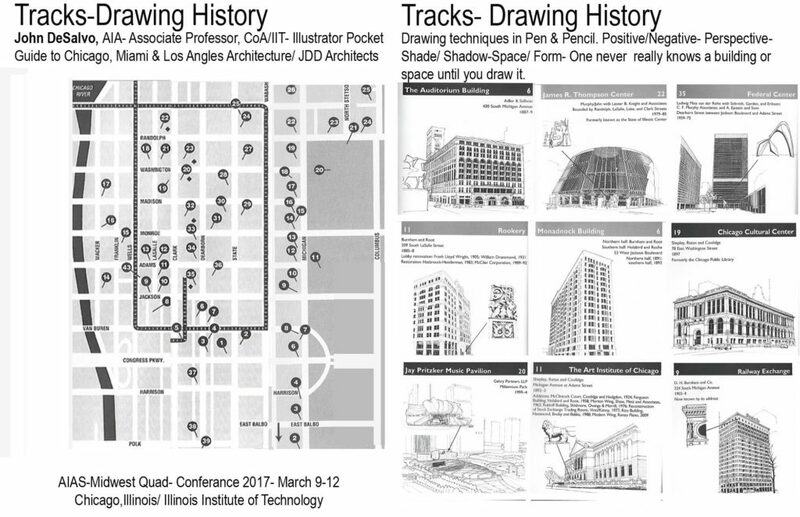 about the Old U.S. Post Office and Courthouse (MCAD’s home) as well as surrounding downtown buildings. The audio installation will be accompanied by a large, vinyl, floor applique inviting passersby to “LISTEN” to the building. 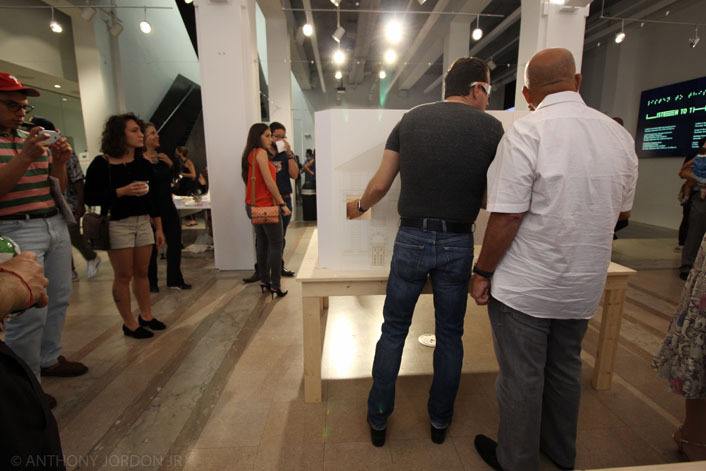 • To further enhance the exhibit, students from FIU’s College of Architecture + the Arts (CARTA) at Miami Beach Urban Studios will create models of selected downtown buildings using a 3-D printing process. 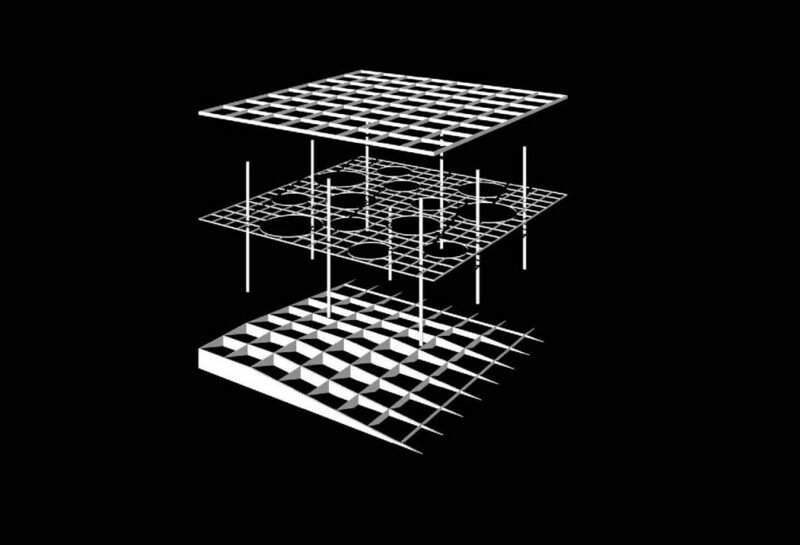 These renderings will be displayed in covered boxes obscuring their visual properties so that audiences must feel the building to experience the architecture. • To commemorate the exhibition, EXILE Books will also produce an artist’s book in which the architectural narratives from the outdoor audio piece will be transcribed in braille. 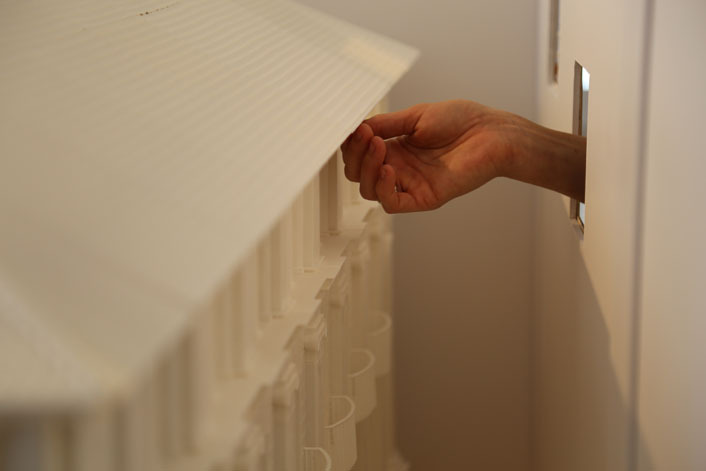 There will be no photographs or printed text in the publication, only tactile reliefs of each building, effectively compelling the viewer to experience Miami through new and distinct paradigms. 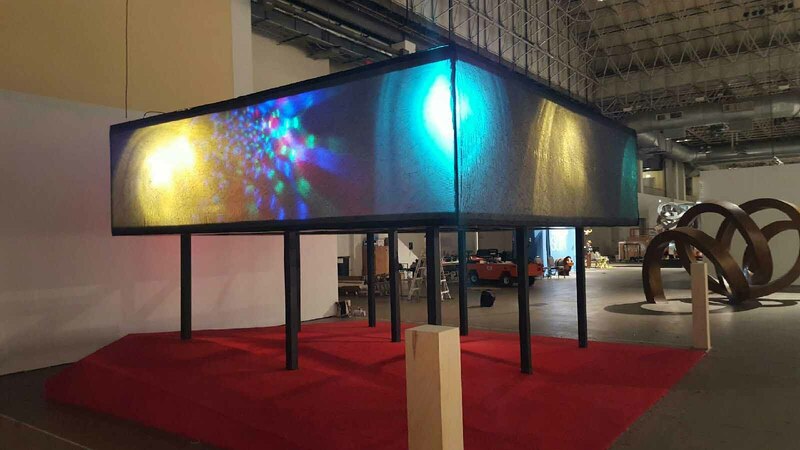 The exhibition is believed to be the first architectural exhibit designed to address accessibility for persons with visual impairments. 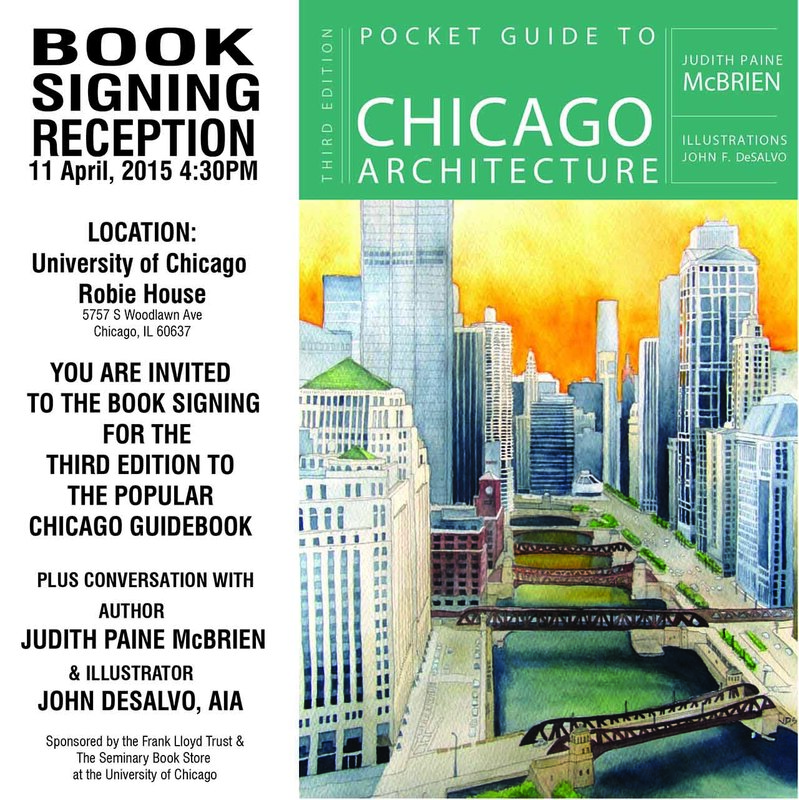 MCAD and EXILE Books will co-host a slate of weekly events during the six-week exhibition to engage the public on issues of art, architecture, and accessibility. 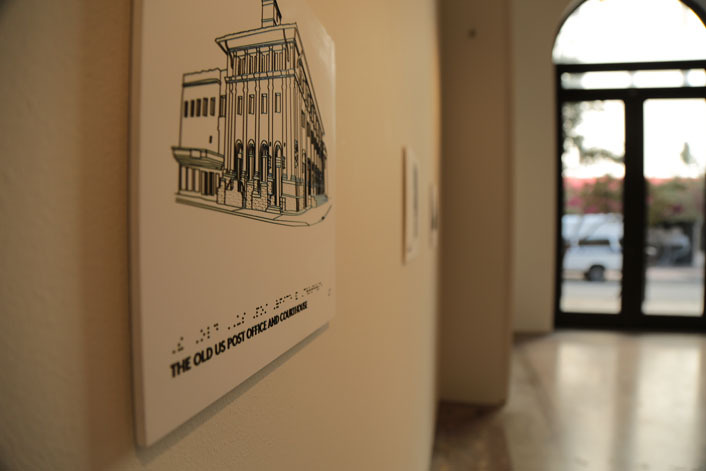 In addition to regular programming, EXILE will partner with Miami Lighthouse for the Blind to produce guided, blindfolded Orientation and Mobility Tours of the Old U.S. Post Office and Courthouse’s architecture during Downtown Art Days from 11am – 2pm on September 12th. All programming will be free and open to the public. 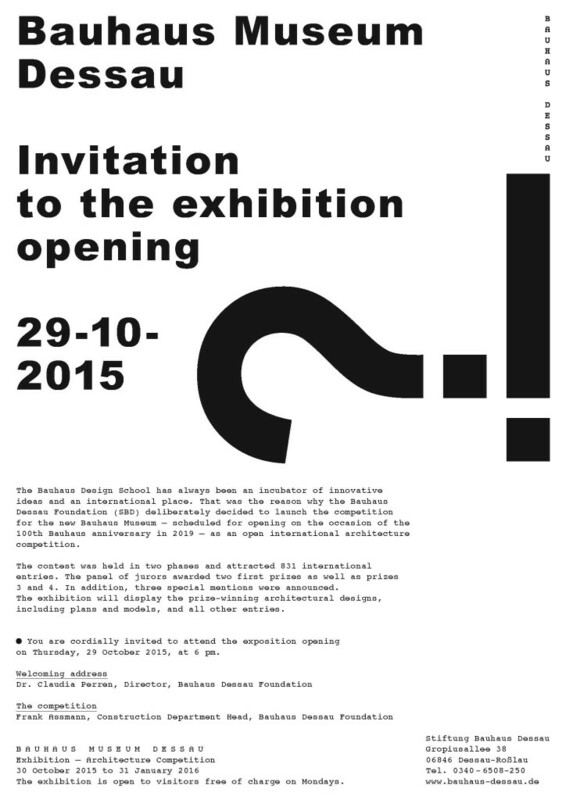 The exhibition will take place at 100 NE 1st Avenue, Miami, Florida, 33132 from September 3rd to October 17th, 2015. For more information on the exhibition and a schedule of programs, go to www.miamicad.org or www.exilebooks.com. EXILE Books is a pop-up, artist’s bookstore that migrates throughout Miami, spending two to three months in each location. 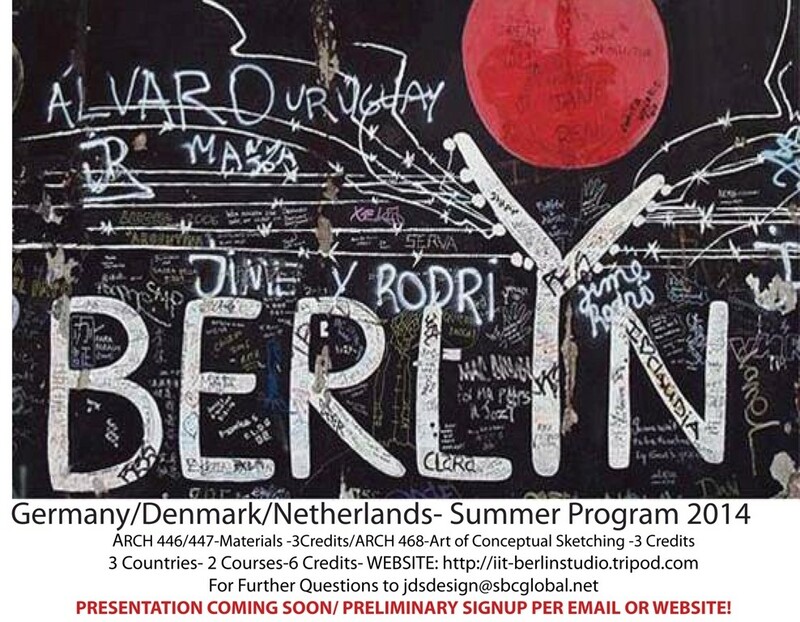 The hybrid art installation, bookstore, and programming outlet is dedicated to advancing the circulation, understanding of, and engagement with artist’s publications. EXILE seeks to establish a pervasive print culture in Miami by creating hubs for independent publishing that represent and serve South Florida’s diverse community. 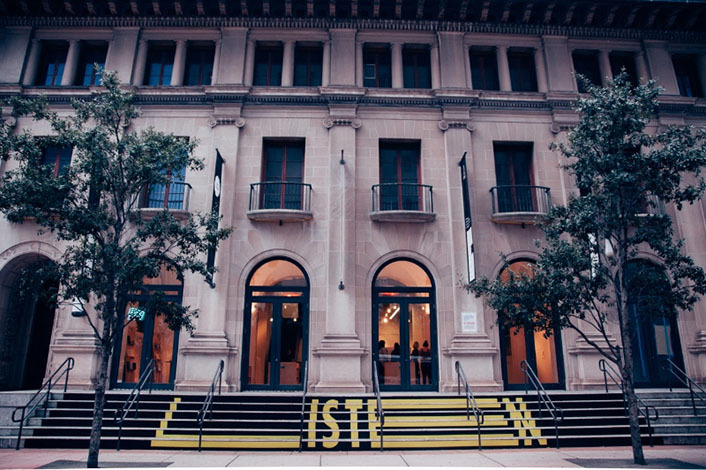 The Miami Center for Architecture & Design (MCAD) is proud to announce LISTEN TO THIS BUILDING, a collaborative project between MCAD and EXILE Books, a Miamibased popup artist’s book store. 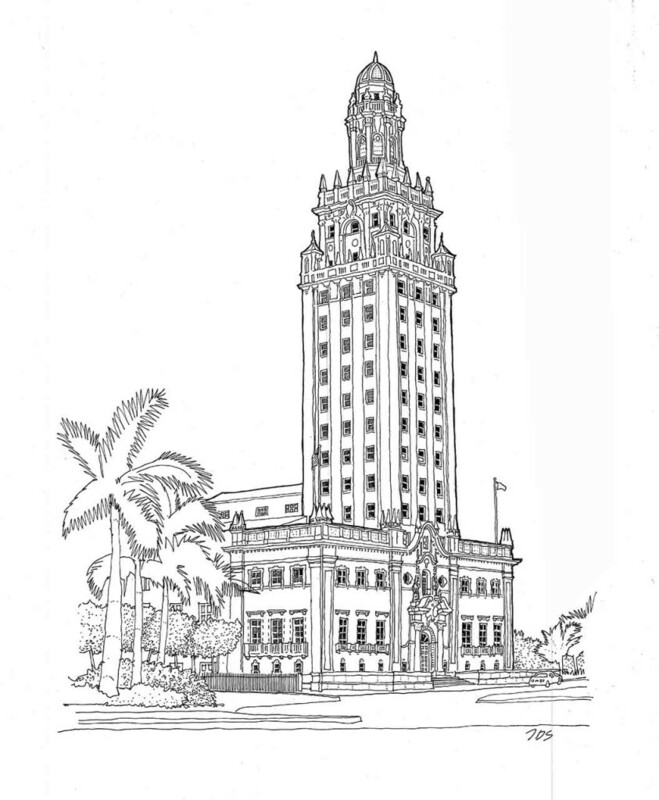 LISTEN TO THIS BUILDING is a groundbreaking program that seeks to bridge the understanding between downtown Miami architecture, independent publishing, and accessibility, specifically addressing visual impairments. John DeSalvo is proud to provide his personal hand drawn building illustrations from the “Pocket Guide to Miami Architecture” to aid in the realization of this exhibit. 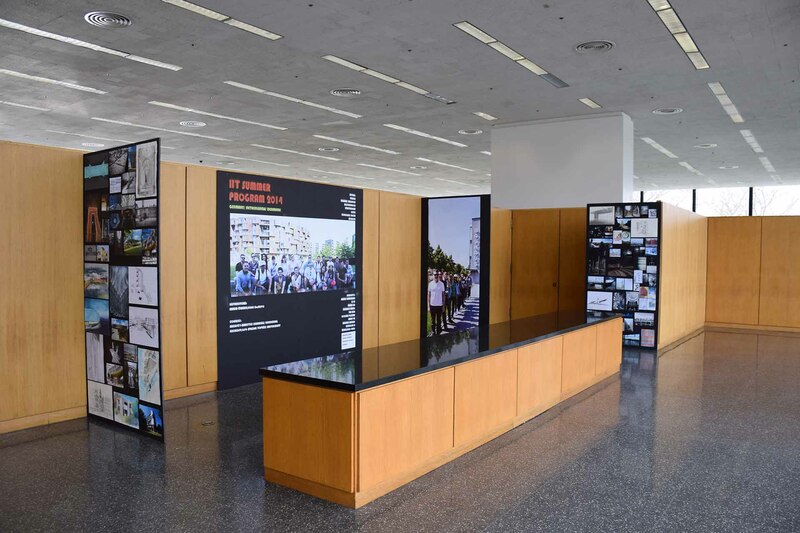 The exhibition is believed to be the first architectural exhibit designed to address accessibility for persons with visual impairments. During the six week exhibition, MCAD and EXILE Books will cohost a slate of weekly events to engage the public on issues of art, architecture, and accessibility. 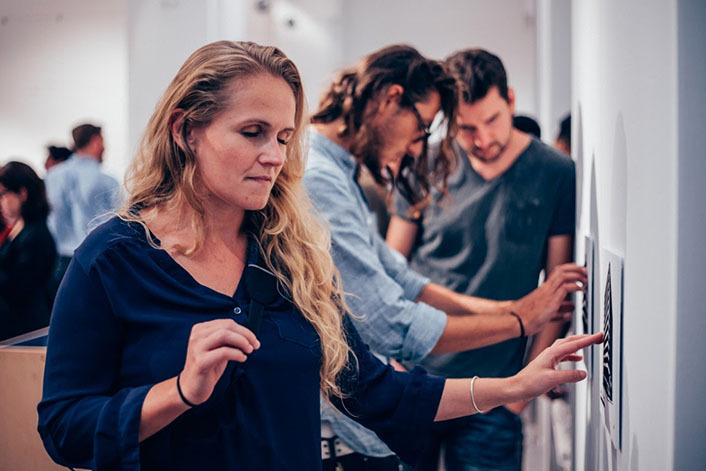 In addition to regular programming, blindfolded Orientation Mobility Tours using only a mobility cane will take place through MCAD during Downtown Art Days on September 12th and 13th provided by Miami Lighthouse for the Blind. All programming will be free and open to the public.